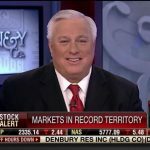 With the DOW over 20k many companies are seeing the results in the stock market. 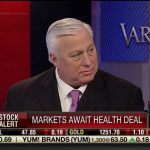 On the heels of a healthcare deal health insurers are seeing positive gains in their stocks since the election. 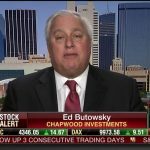 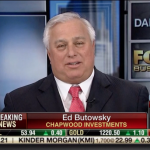 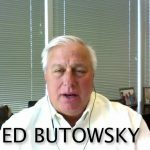 Ed Butowsky, top wealth manager in Dallas, managing partner of Chapwood Investment Management, and Fox Business Financial Advisor, joins Varney & Co to discuss how a new healthcare deal would impact the stock market and how is Walmart going beyond the brick and mortar business to compete with Amazon.